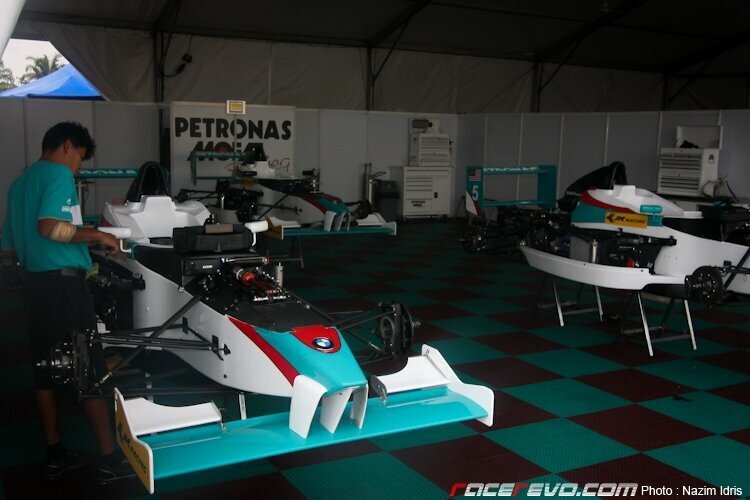 JK Racing Asia Series (formerly known as Formula BMW Pacific) announced their 2011 driver lineup ahead of the season opener this weekend in support of the 2011 Petronas Malaysian Grand Prix. The series will kick off with two rounds of racing this 9th and 10th April 2011. 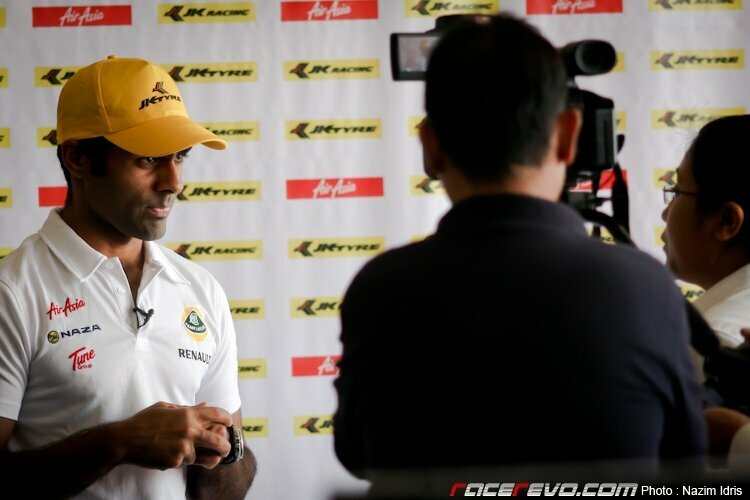 As part of the added initiative from JK Tyre & Industries and Motorsport Asia, Formula 1 Team Lotus Test Driver and JK Tyre & Industries Ambassador Karun Chandhok will be the mentor for the participants for the season. 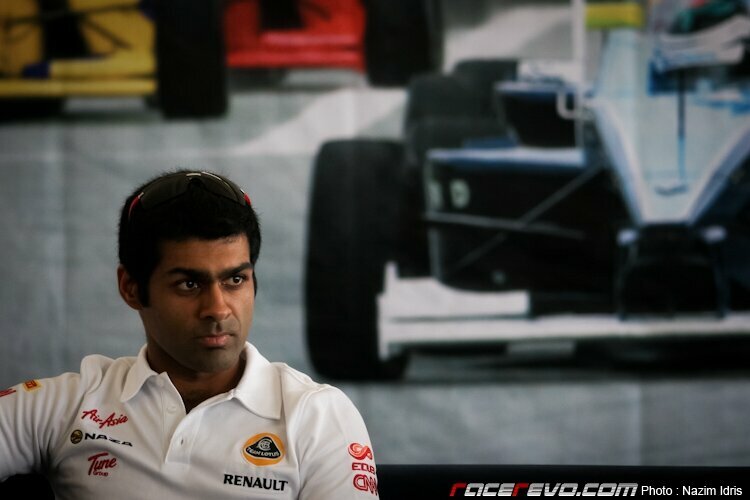 Karun Chandhok : “I am very happy to be a part of the JK Tyre group as they continue to promote motorsports in the country. My dad and I, along with David Sonenscher and Sanjay Sharma were in touch on a daily basis to make this happen and we have no doubt that this will be a big success”. 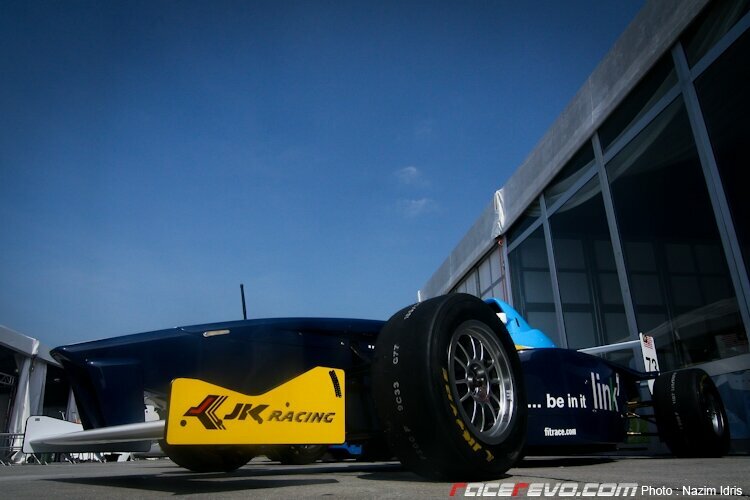 The JK Racing Asia Series is currently the only Junior Formula that provides a unique opportunity where the drivers are given a platform to compete in front of the Formula 1 fraternity. 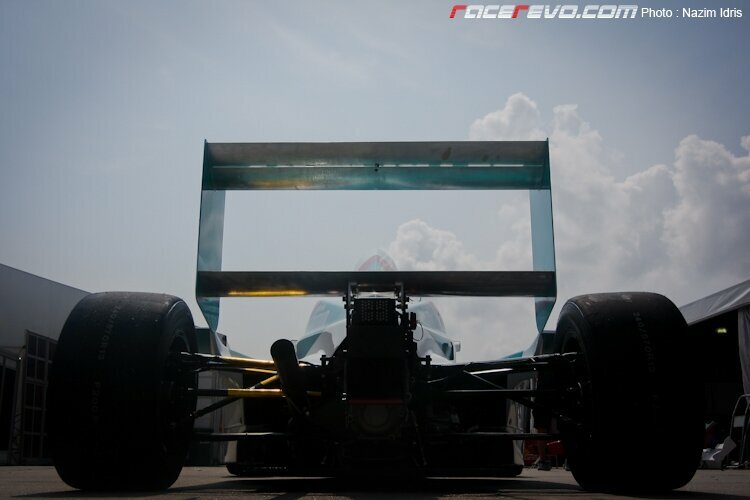 The series also the only single seater competition in Asia Pacific region apart of F1. 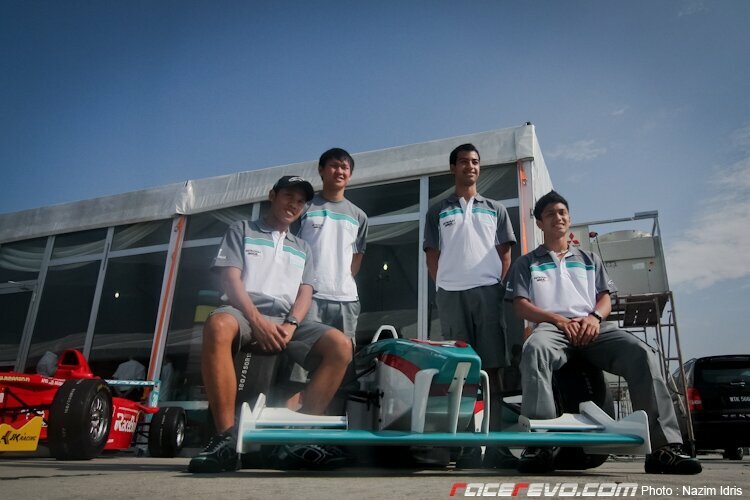 Four drivers for Petronas Mofaz Racing this season, from left : Hiqmar Danial, Freddie Ang, Nabil Jeffri and Irfan Ilyas. 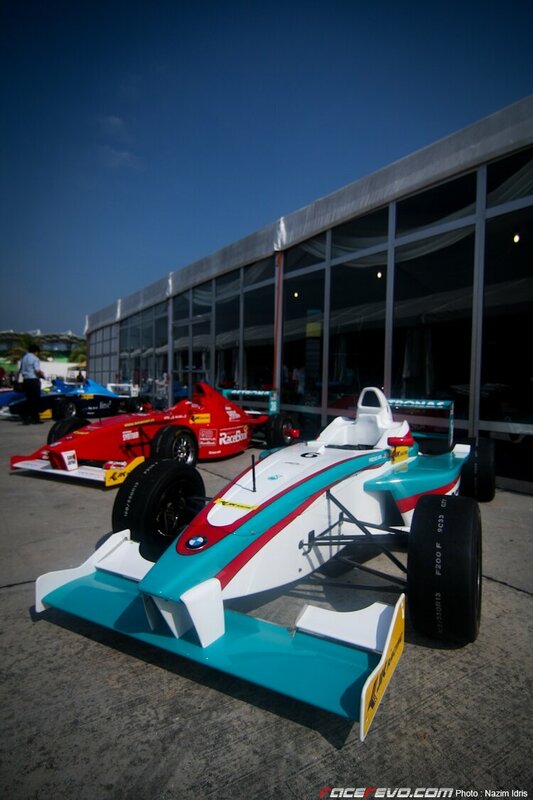 2011 will features some of the most successful and established racing teams in the region, such as reigning team champions Eurasia Motorsport, former multiple champions Meritus GP, Petronas Mofaz Racing, EuroInternational, E-Rain Racing and Atlantic Racing. The first round will feature several Malaysian driving on home soil, including the youngest participant for the season, 15-years old Akash Neil Nandy from Meritus GP. 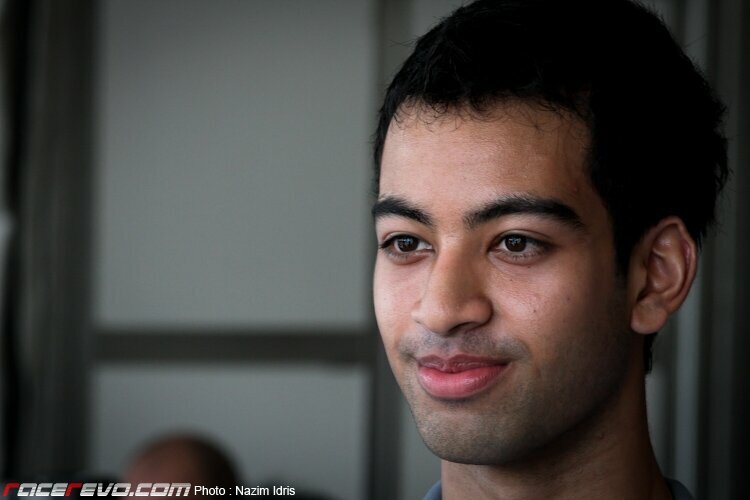 Nabil Jeffri, one of the names anticipated to challenge for honours this season. 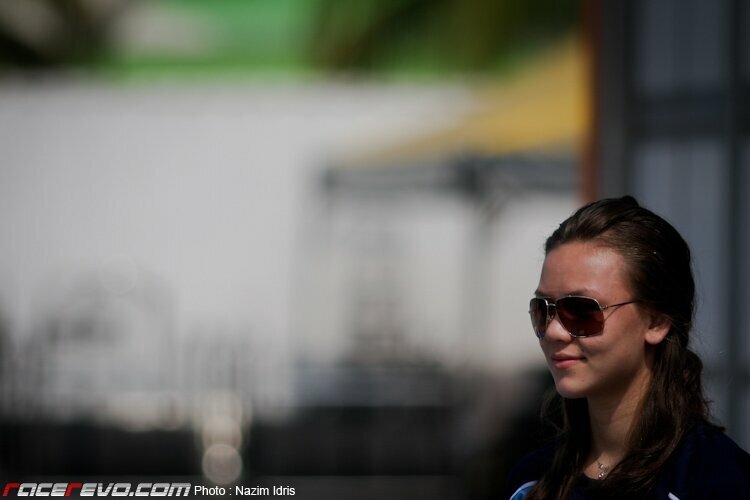 One of two lady drivers in 2011, Malaysian Natasha Seatter. 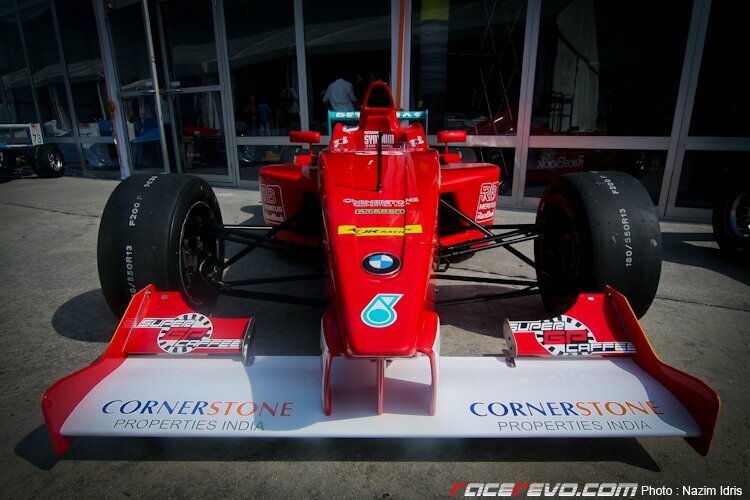 The front end of JK Racing Asia Series’s single seater. JK Racing Asia Series consists of 18 races on six weekends in the 2011 season. On three occasions the JK Racing Asia Series will support Formula One Grand Prix, in Malaysia, Singapore and the newly built circuit in India. Two weekends will be held during the Asian Festival of Speed (AFOS) in Malaysia and Indonesia, with one weekend held in Guangdong during the Hong Kong Autosport Challenge (HKAC).